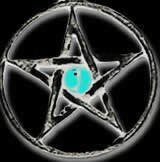 Enter a world of darkness and miracles and hypno-dreams. release of "Oil And Gold," which included "Nemesis," "Fish Below The Ice" and "Malaria". Although more commercially based, the band had lost that hard, infectious funk vein that was previously so predominant. 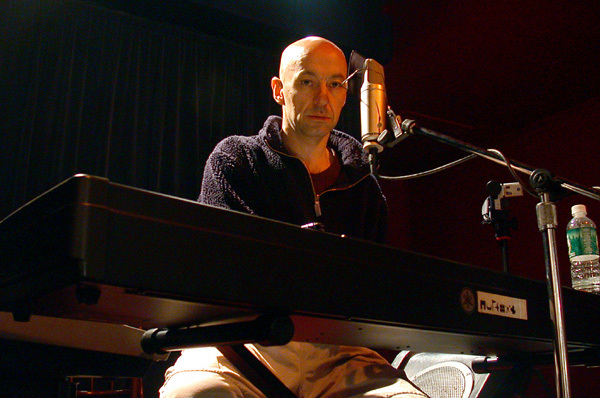 Carl Marsh left the band just before Shriekback moved to Island Records, yielded "Big Night Music" early in 1987, accompanied by the song "Gunning For The Buddha" a month earlier. "Get Down Tonight" followed in 1988, presaging the album "Go Bang!" 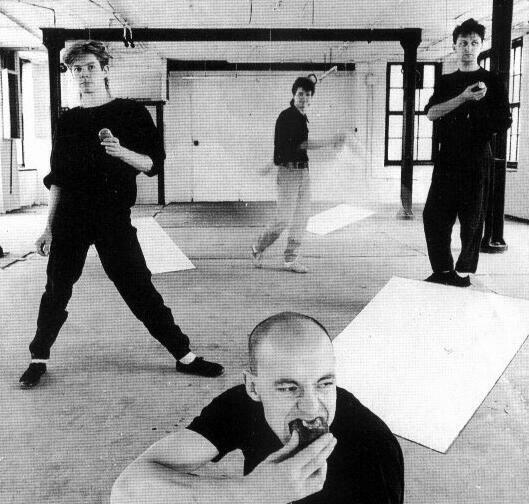 (my personal favorite), which featured only Andrews and Barker from the early line-up (Dave Allen went on to work with King Swamp and Low Pop Suicide. 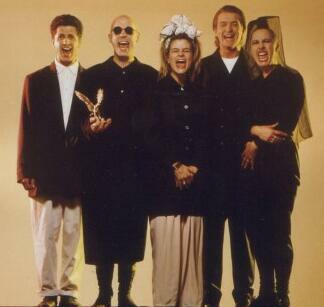 Carl Marsh went on to record a solo album "Too Much Fun" in 1990 - featuring the UK hit single "Every Bone in My Body" and then in 1991 formed the band Happyhead, who only released one album entitled "Give Happyhead" and the UK hit "Fabulous.") New members included Mike Cozzi (guitar) and Sarah and Wendy Partridge (backing vocals), but Andrews and Barker ended this band line-up shortly afterwards. Those looking for an introduction to Shriekback might opt for "Big Night Music", a collection of what I think is the best of Shriekback, and "Go Bang", showing the different Shriekback line-ups' their varied sound. Since then, there have been several further compilations, with the definitive "Priests And Kanibals" drawing from the band's work on Y, Arista and Island, "The Infinite", the early recordings, and "Aberrations." (2005 update!!! -- Shriekback releases EP "Having a Moment" (with guest guitarist, Finn Andrews - Barry's son and front man of the Barry produced "Veils") in mid 2005. 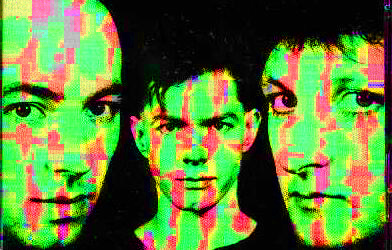 This Shriek-lineup was Finn Andrews, Barry Andrews, Martyn Barker, & Dave Allen. 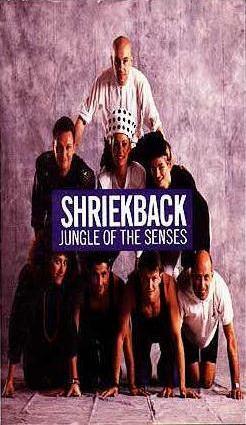 Barry Andrews, Carl Marsh, Martyn Barker, and Dave Allen ARE Shriekback.